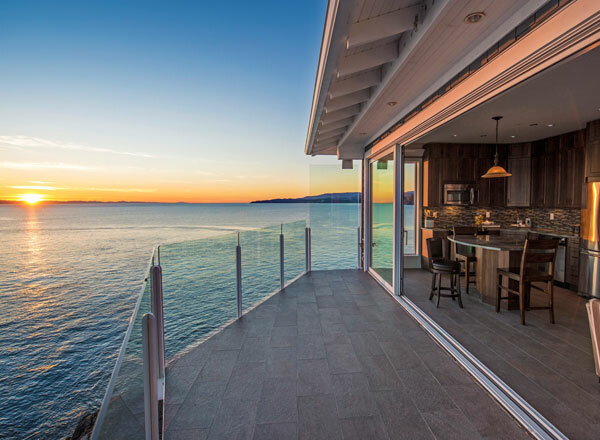 True Key Hotels & Resorts is actively involved in the resort management, luxury rental and owner management markets, and strata management services in the Columbia Valley, Lower Mainland and on Vancouver Island in British Columbia. We are a people and profit focused company in the process of growing our family of hotels and resorts. 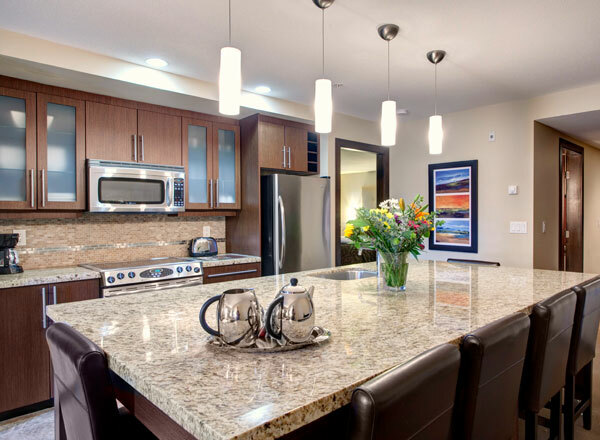 Bighorn Meadows Resort resides in the midst of the regal Canadian Rockies Kootenay National Park, British Columbia. 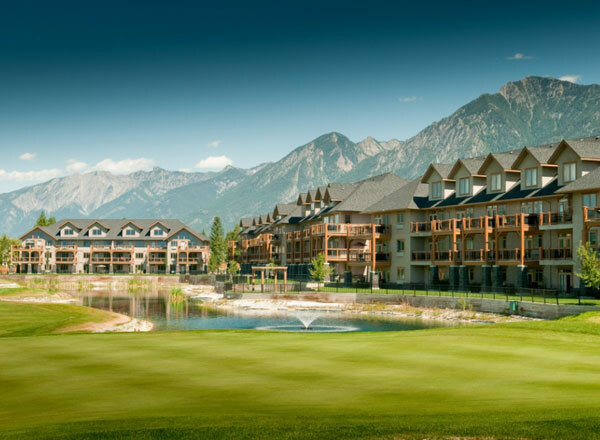 This resort is located 2.5 hours west of Calgary, Alberta and offers luxury resort accommodation on the Springs Golf Course. 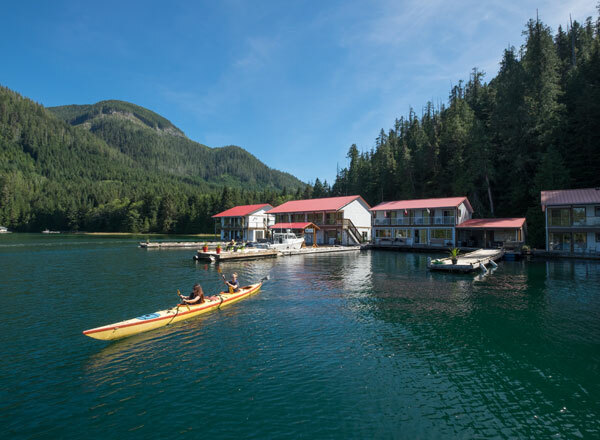 Moutcha Bay Resort is located at the mouth of the Conuma River, just 40 minutes west of Gold River, in the beautiful sheltered waters of Nootka Sound, BC. Newly constructed in 2011, Moutcha Bay Resort provides a unique collection of wilderness adventure products and services not otherwise found in our region. 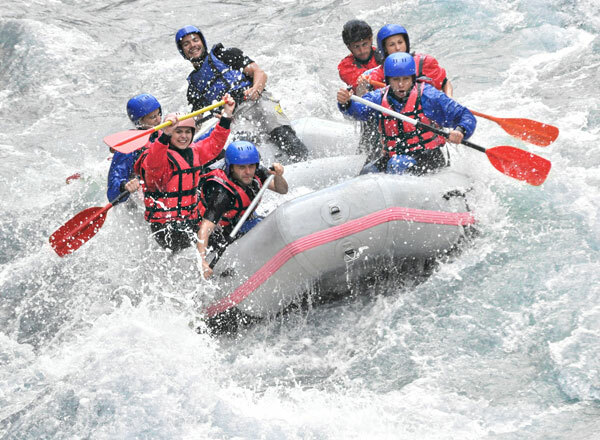 Newton Cove Resort is a floating wilderness resort that tailors to the needs of every angler. 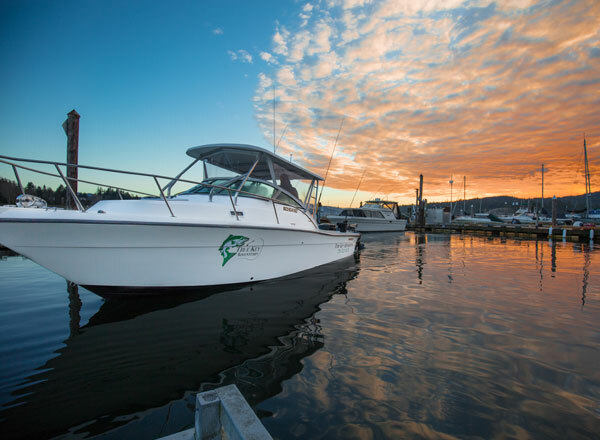 Located in Espinosa Inlet near the Pacific entrance to Esperanza Inlet with the most productive inshore and offshore fishing on Vancouver Island. 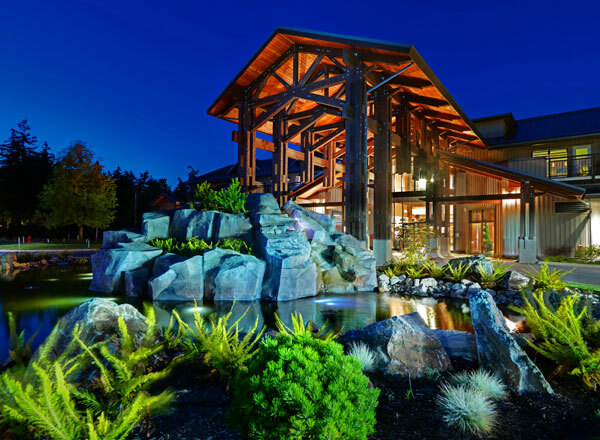 This prime location offers luxury all-inclusive accommodation, ideal for a corporate retreat or group getaway. 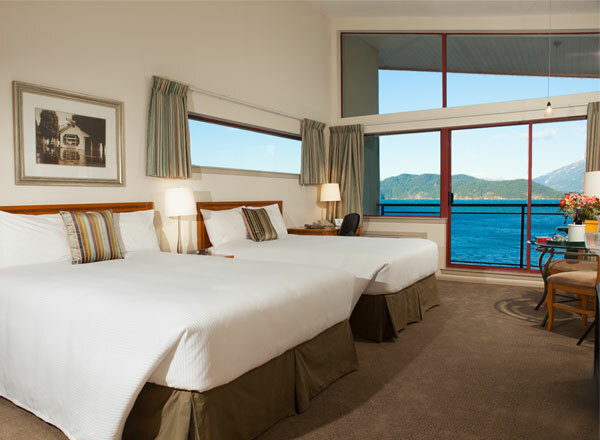 Nootka Sound Resort is a 27 room floating resort with all the amenities of home. Featuring a large meeting/dining room, the facilities are perfect to entertain large groups while the chef prepares gourmet meals using the freshest local ingredients. 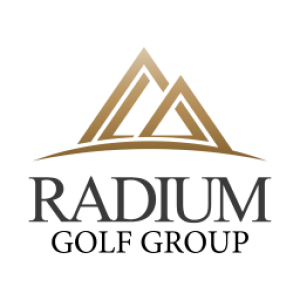 The Radium Golf Group consists of two privately-owned public golf courses, The Springs Course and The Radium Course. 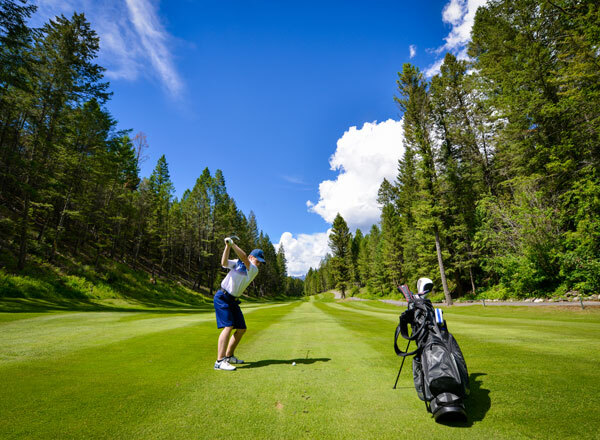 The Radium Golf Group strives to be market leaders in the golf industry by providing guests with a first-class recreational golf experience. 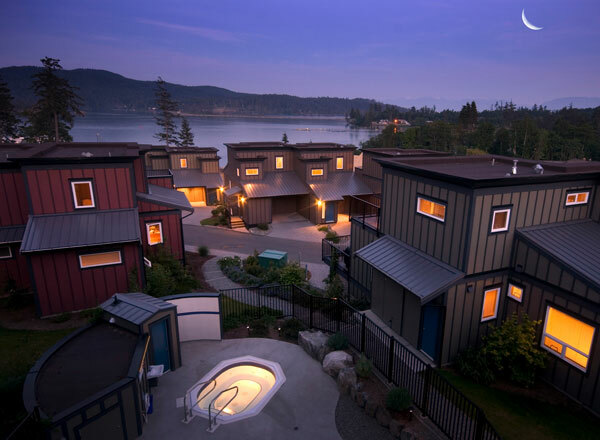 SookePoint Ocean Cottage Resort is set away from the village of Sooke on Possession Point in East Sooke on the most southwest tip of British Columbia’s Vancouver Island. An ideal home base for any traveller, each beautifully fully furnished 1, 2, or 3 bedroom cottage offers breathtaking and undisturbed ocean views, gourmet fully equipped kitchens and oceanside decks.